To be used with the SmartOnes Precision Sprayer. Cartridge is ready to use - simply insert into the Precision Sprayer. Use for spot treatment of ants on patios, decks, sidewalks, driveways, and in and around the garden. 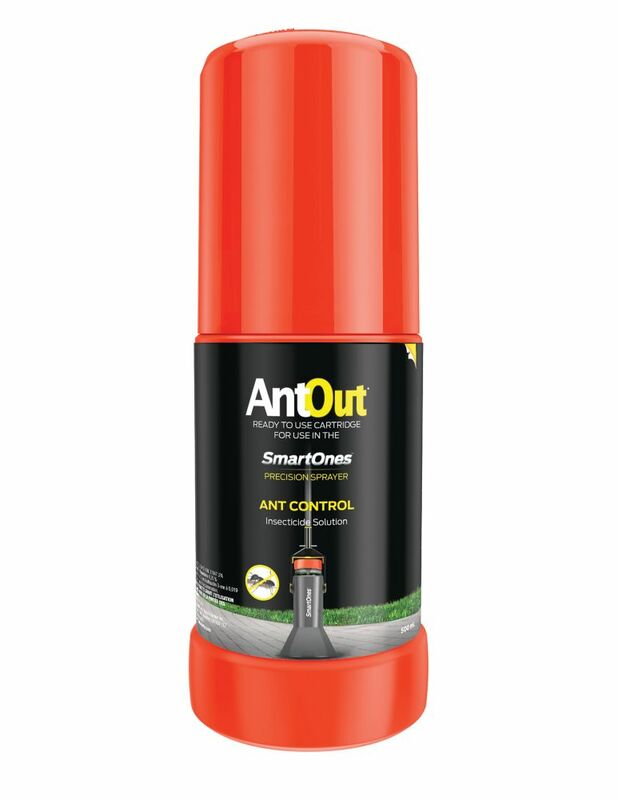 SmartOnes AntOut Canister 500 ML To be used with the SmartOnes Precision Sprayer. Cartridge is ready to use - simply insert into the Precision Sprayer. Use for spot treatment of ants on patios, decks, sidewalks, driveways, and in and around the garden.